Use these two printable downloads to get organized for the new year! 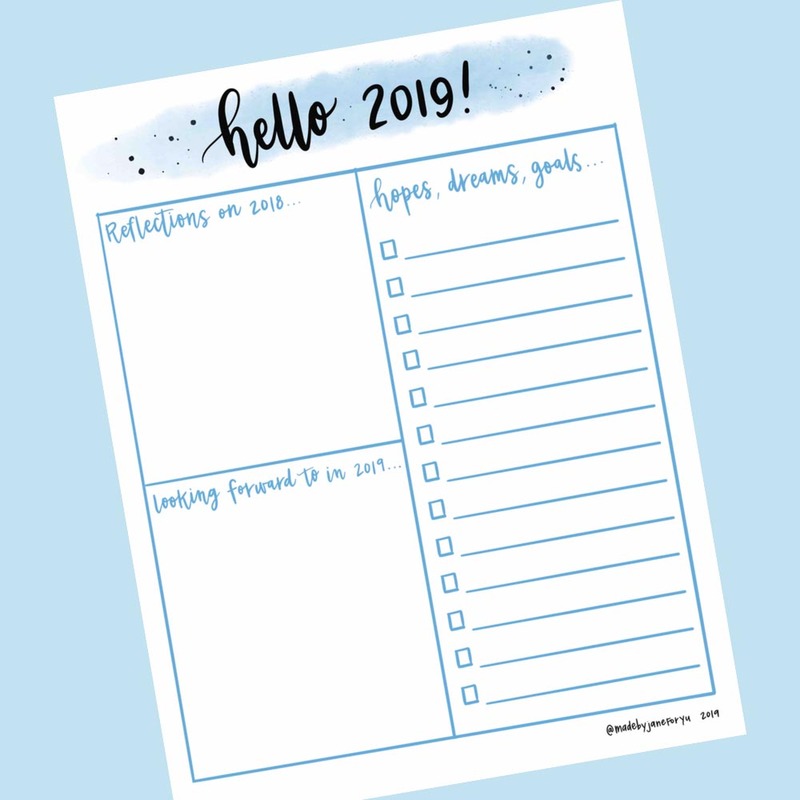 Use this printable to reflect on 2018 and think about your hopes, dreams, and goals for 2019! 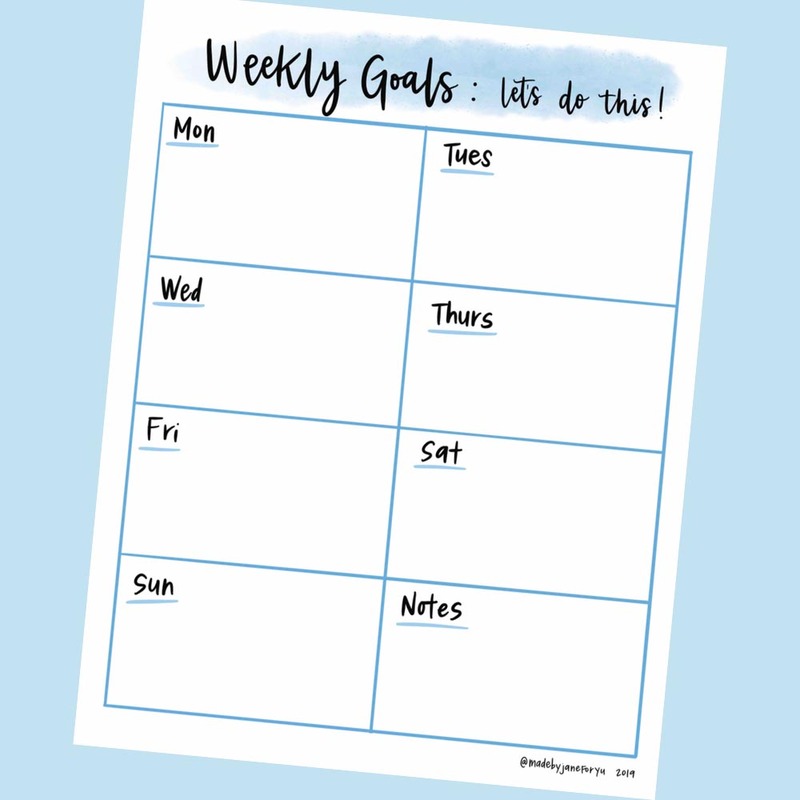 This printable will keep you organized and help you stay on track during the week! Print as many as you need and use it again each week. It’s Red Cup Season! 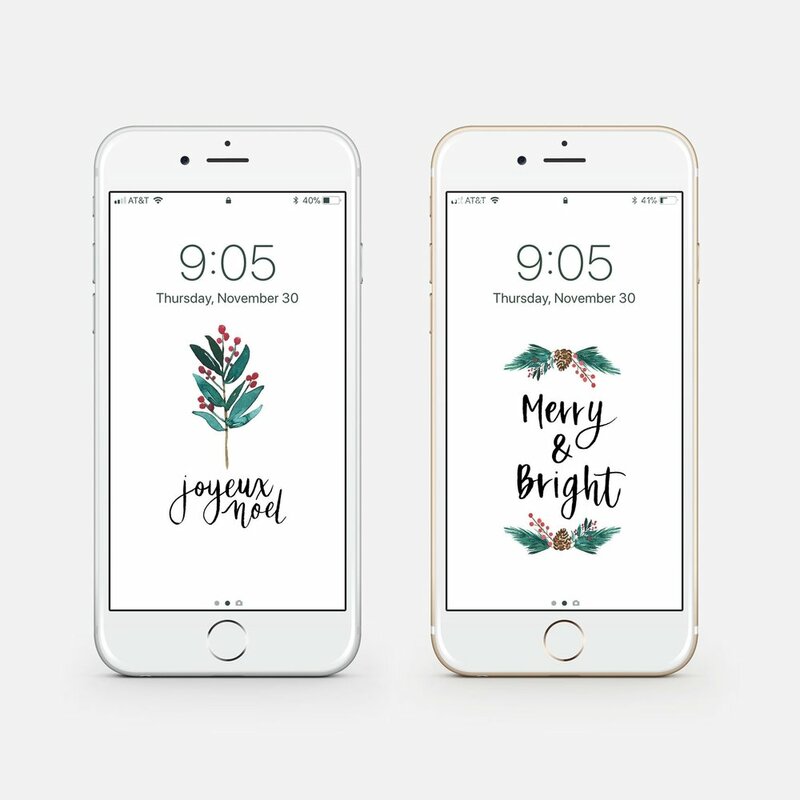 Get in the holiday mood with this downloadable lockscreen for your phone. Get on track this month with this printable monthly calendar and weekly to-do list! Here is a punny card and a couple phone lock screens for your July Freebie! Download and print this card and give it to your mama! 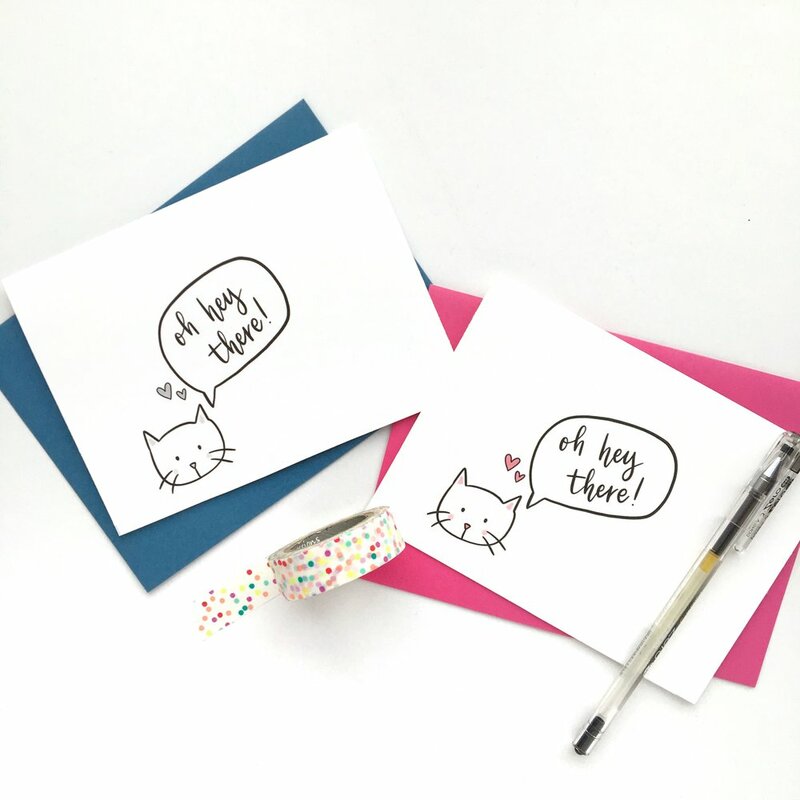 April is National Card and Letter Writing Month! 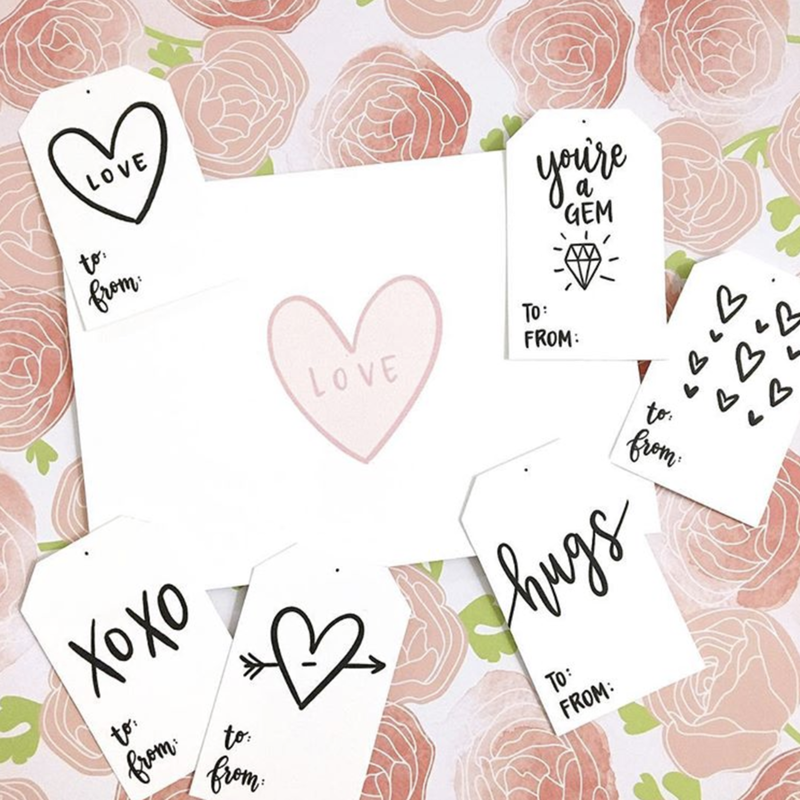 Download these printable cards and send some snail mail to a friend you've been meaning to say hey to! 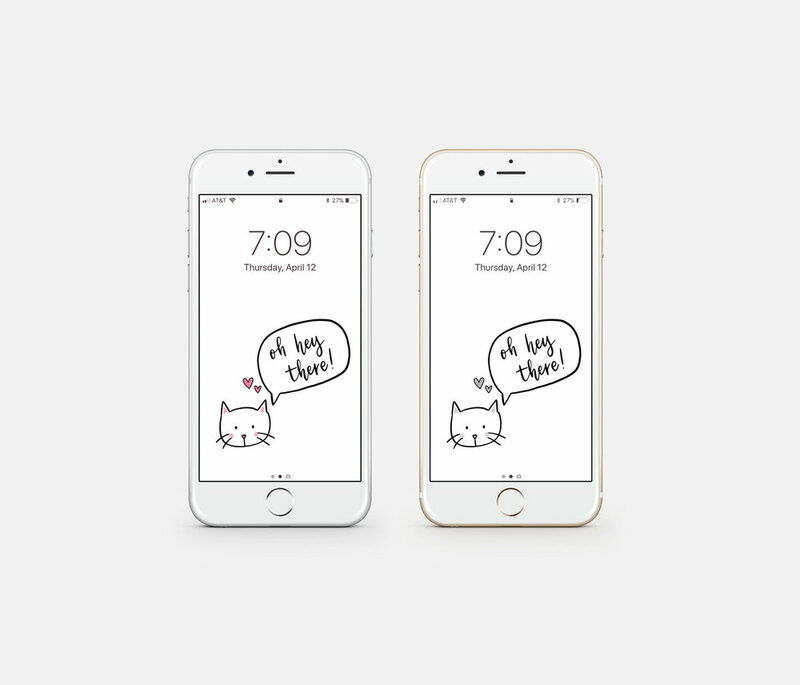 Also turned this design into a phone wallpaper cuz I wanted to see this cute kitty on my phone. Created this month's phone wallpaper to reflect a message that's been on my heart recently. 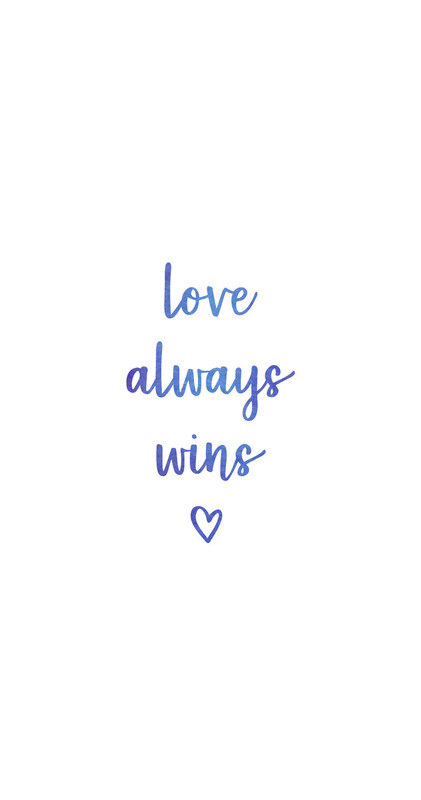 We can all benefit from spreading a little more love around. This month's downloads are all Valentine's Day themed! 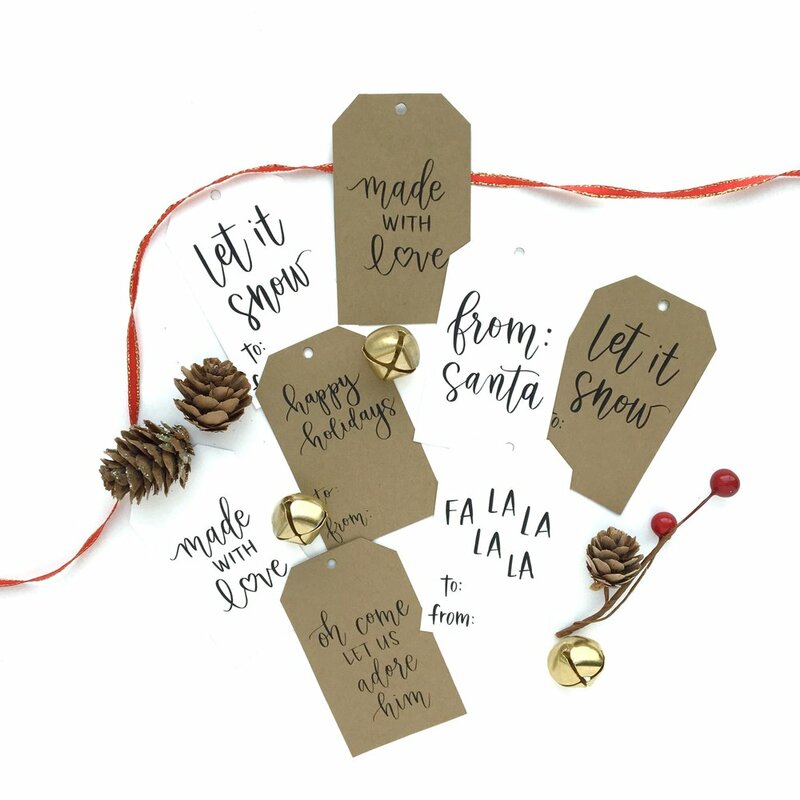 Download these gift tags to add a cute handlettered touch to your Valentine's gifts. There's also a free card and phone wallpaper! 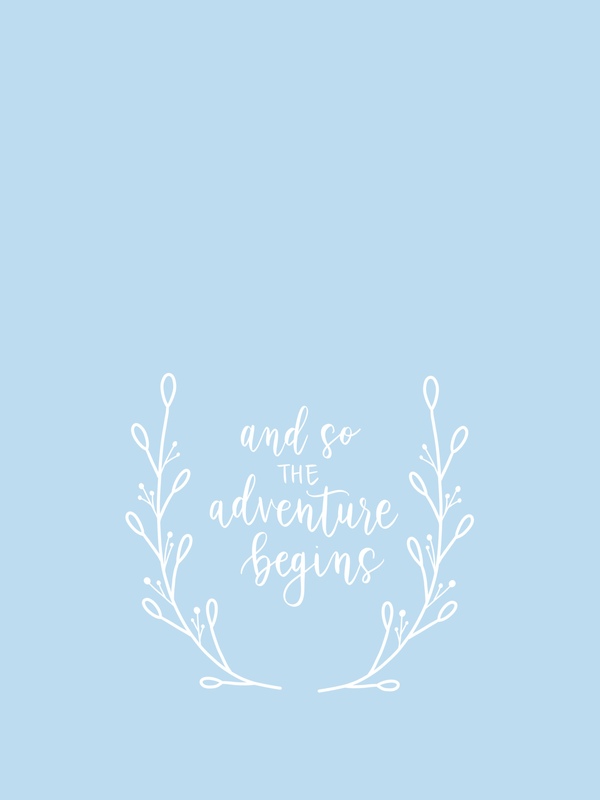 January Freebie - "And so the adventure begins"
Here are a couple of phone wallpapers for you as we begin this new year. Cheers to new adventures! 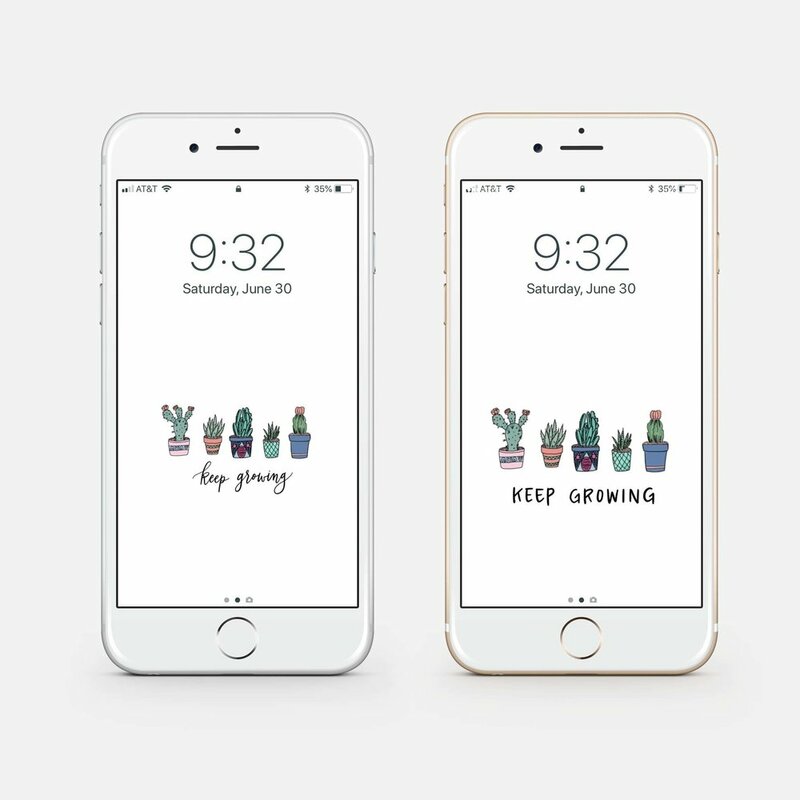 2 phone wallpapers for your December Download! Happy Holidays! November downloads are here! Download this design in color or black and white as a phone wallpaper or printable greeting card. 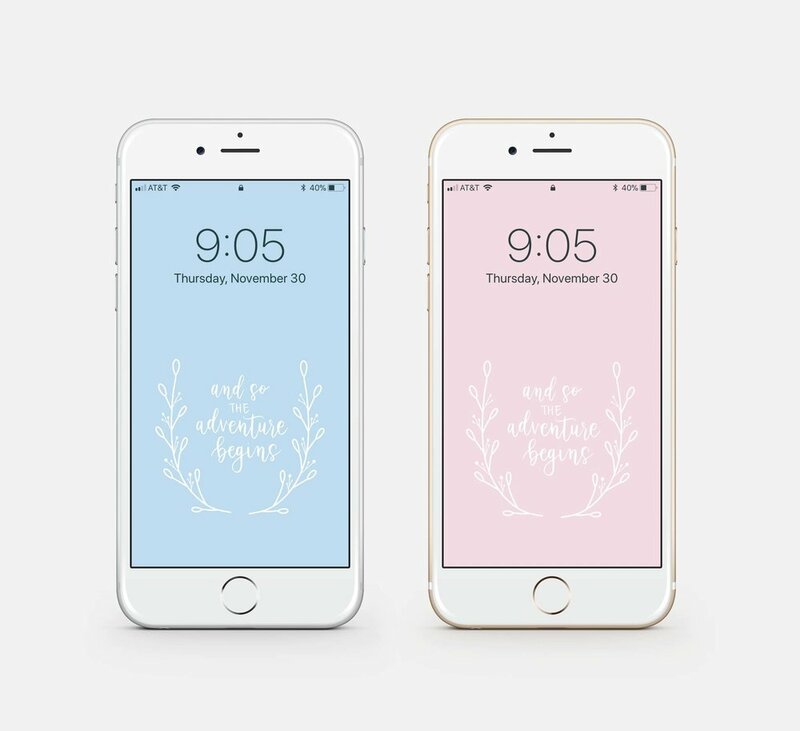 Choose your free phone lockscreen by clicking on one of the buttons below! Download your fav or get all three! October Freebie! Download this design as a card to send to your friends or a wallpaper for your phone! 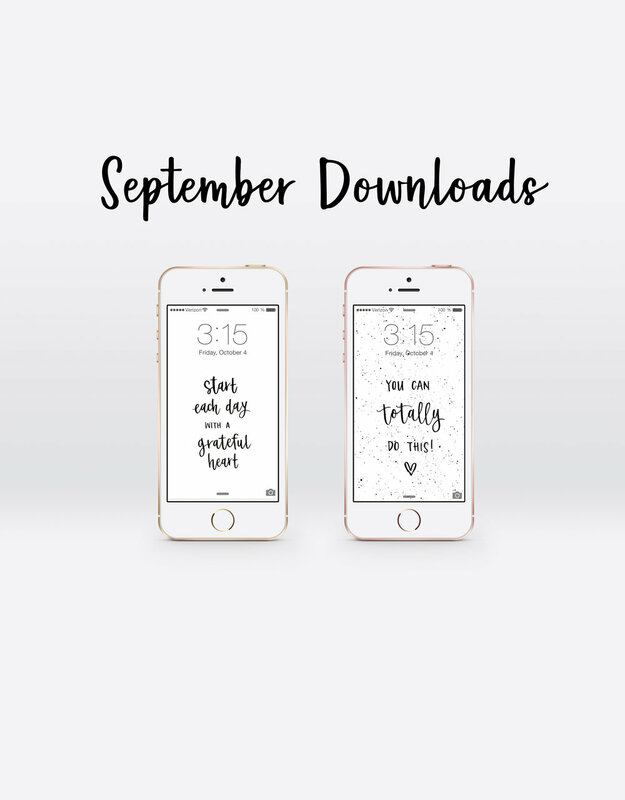 Here are two free phone wallpapers for the month of September! Here are six free phone wallpapers to start off the month of August for you! Choose your fav or get all six! 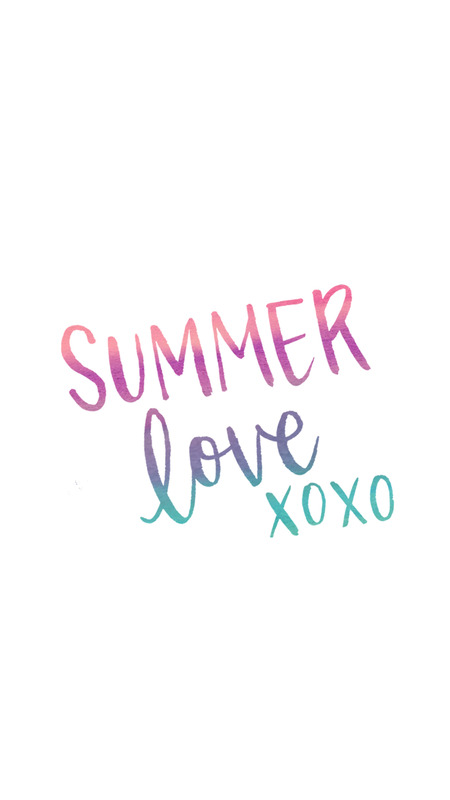 Download this fun postcard to kick off the summer! You will receive a JPG file with two 3x5 postcards ready to print and send to your friends.